Since 1948, the Land-Rover has won the hearts and minds of hundreds of thousands of men and women the world over. It has inspired emotions of enthusiasm, affection, admiration, and loyalty for generations around the globe. Today a few thousand of these cherished machines soldier steadfastly on through the twenty-first century, with firm resolve and proud stature, tenaciously determined to overcome the ravages of time, to triumph despite all adversity, to endure against all odds, as the company originally envisioned, possibly decades beyond the wildest dreams of their original designers. 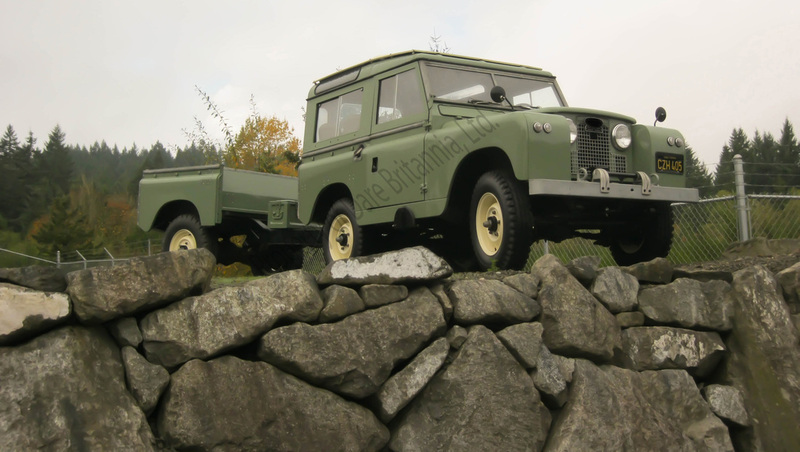 Since 1969, our company has persevered in its diligence to provide the finest quality vintage Land-Rovers and spares to our customers. Our award-winning restorations demonstrate our dedication to authenticity, meticulous workmanship, and the highest standards achievable. Our staff consists of dedicated, independent technicians specializing in Land Rover and Range Rover repairs for all years and models. With more than 66 years aggregate experience, we are also the South Sound region's ONLY comprehensive diagnostic and repair capability. Dare Britannia is the recipient of more than 60 international prizes for its restorations. References are available upon request. Dare Britannia, Ltd. 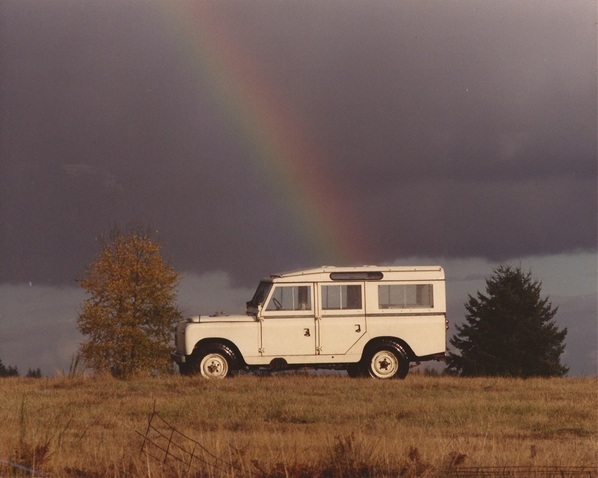 Prospective Owner's Information Kit, originated in 1988, has now informed thousands of Land-Rover aficionados of the pitfalls of vintage Land-Rover appraisal and purchase. Originally a ten-page group of articles, the kit, augmented over the years to 355 pages, has been universally appreciated and acclaimed for its informative, beneficial, and enlightening content. Everything you need to assess vintage Land-Rovers intelligently and effectively. Don't buy a Land Rover until you read this!! !